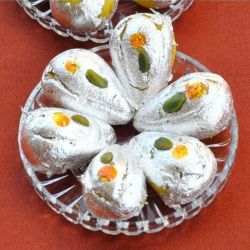 OYC has ties ups with some of the best sweets vendors in India one of whom is the well-known name in sweets industry called Shree Mithai established its beginning four decades ago Shree Mithai sweets was the idea of a Gujarati sweet man Shree K. N. Patel, who mastered himself in the art of sweets making. 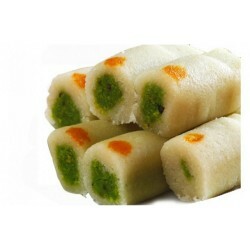 Some of our online sweets are Milk cake, Special Laddu, and many more delicious sweets. 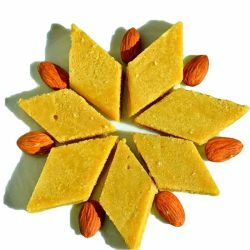 OYC provides online sweets delivery in Chennai serving the palates of sweet lovers with the widest variety of sweets online Chennai which is prepared with pure ghee and purest ingredients. 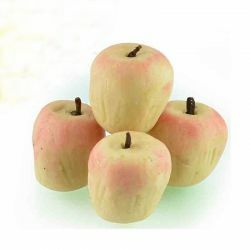 The Sweets Brand started flourishing because Chennaites have started realizing the quality of the online sweets provided online by orderyourchoice thats the reason S.M stands as one of ours sweets vendors in Chennai. 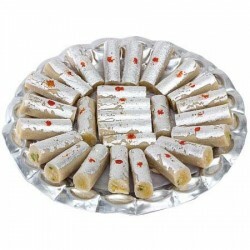 You can indulge your sweet tooth with OYC one stop destination for online sweets our range of sweets for occasions which can be Birthday party, Farewell party, Wedding, Festivals and for any occasion, where there's an excuse for online sweets there are various varieties of sweets online Chennai thanks to OYC which provides online sweets delivery in Chennai . 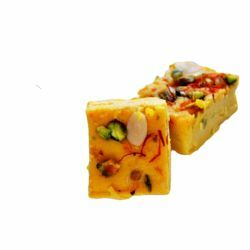 Uncompromising quality, superb taste and superior online sweet delivery in Chennai service are the highlighters of OYC online sweets. 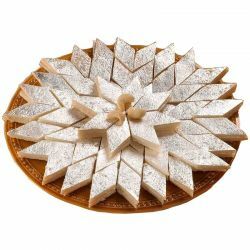 Ambition begins with a dream, yes the ambitious journey called Shree Mithai has its beginning four decades ago by the Gujarati sweet man Shri K. N. Patel, who excelled in the art of sweets making. 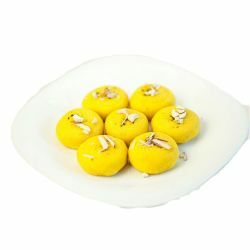 Widest variety of sweets which are prepared with pure ghee and purest ingredients. 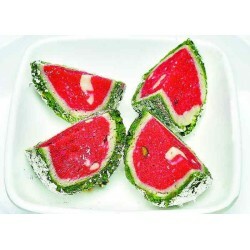 - Sweets will be delivered Same day within Chennai - Delivery within 1 to 2 days outside Chennai. 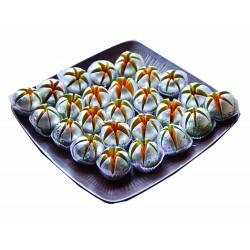 Chocolate burfi was delivered from Shree Mithai sweets as I requested. It was very good. The delivery was made in time. 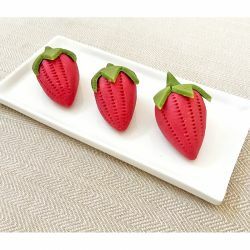 I love milk cakes from the moment i tasted it for the first time. 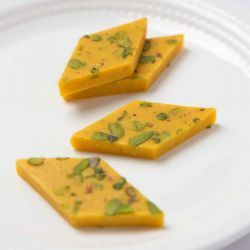 So tasty and aromatic of ghee and milk. Delivery was made on time. Thanks oyc.